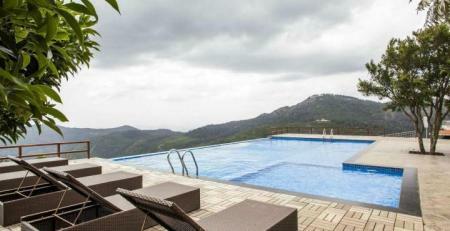 A favored hill station in South India, Yercaud is the place to head to to de-stress. A town covered in mist, trekking is the most common activity here. A lazy atmosphere prevails, and people are seen just hanging out near the lake and enjoying a soothing cup of lemon tea. 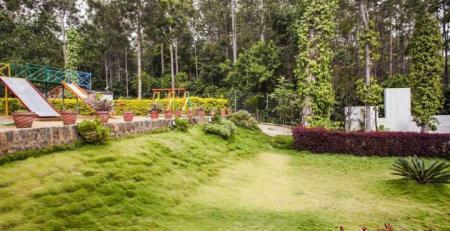 With a landscape marked by vast stretches of unhampered vegetation, cascading waterfalls, ardent lakes, scenic viewpoints and rugged mountain terrain makes Yercaud a sought after spot by couples, nature lovers, trekkers and groups. Allow all that junk food to take a back seat and gorge of some fresh avocados, bananas and citrus fruits that are grown in the farms here! 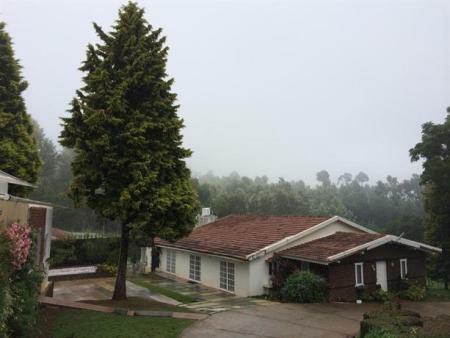 The Greenberry Resort is a budget property in the scenic hill station of Yercaud, located at an hours drive from Salem Airport. Surrounded by lush green trees, this resort offers all requisite amenities that a discerning traveler may ask for. 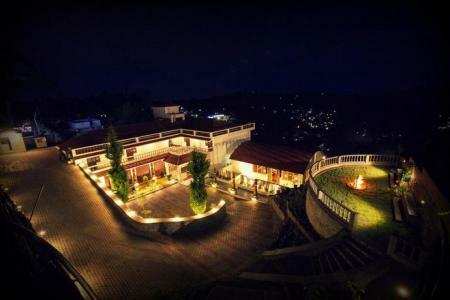 Crisp Mountain Air, Chirping of Birds, Landscaped Gardens, and thick carpet of Greenery, this Resort is a dream come true place to stay amidst Nature. 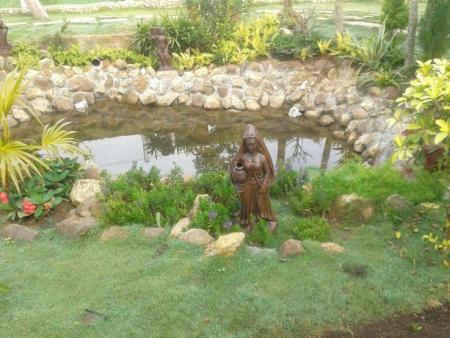 This boutique resort surrounded by plantations has several activities to offer including ATV rides and trekking. A home away from home, it's got everything you need to have an enjoyable stay! Enjoy a combination of yoga, meditation, Ayurvedic therapies and healthy Sattvic food at this health retreat. Go back rejuvenated and detoxed after a truly healing experience! 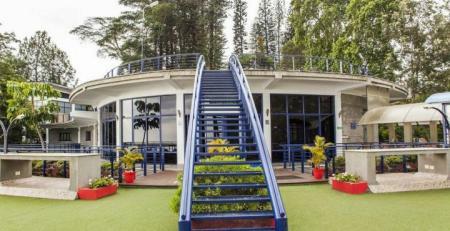 Strategically located in the heart of Yercaud, Summer House Resort offers beautiful views of the lush greenery around and is also surrounded by cloudy hills and a lake. You're bound to have a great time and feel at home in the cozy, well furnished rooms here. 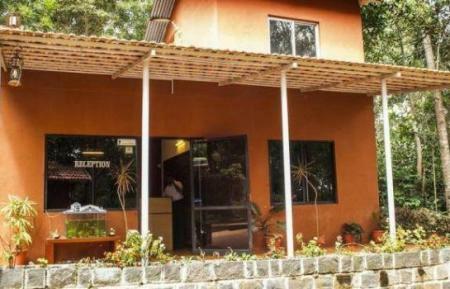 Walking distance from the Yercaud Lake, Happy Nest has well-designed, modern rooms with all the basic amenities to offer to its guests, ensuring a comfortable and pleasant stay. Monkeys! : See numerous monkeys both on the way to Yercaud, as well as within the city. Monkeys take the city by storm, so keep a wary eye on where the food is kept! 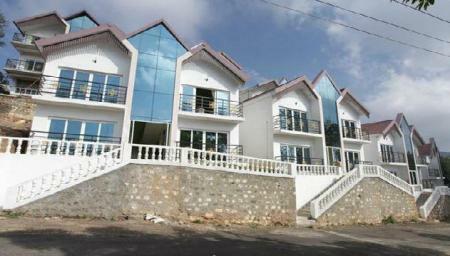 The Grange: Grange, constructed in 1820, is one of the oldest architectural wonders located in Yercaud. This castle was built by collector M. D. Cockburn. 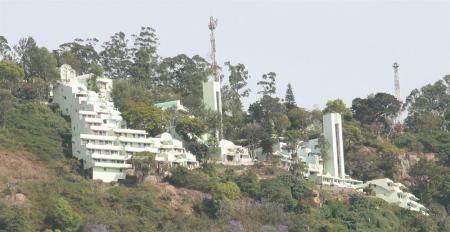 It was also the first commercial plantation area for coffee, oranges and apples in this hill station. Botanical Garden: See carnivorous plants kept in cages at the cost of Rs.3 only. 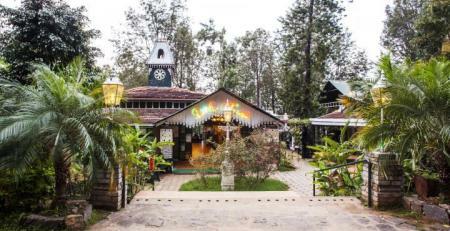 It also boasts the largest orchidarium in the country after Kolkata and Shillong. 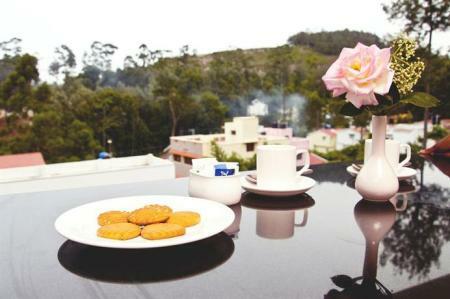 Relax: Get into the Yercaud mood by sitting back and enjoying the climate with a hot coffee and a good book. Boating: The Yercaud Lake offers boating facilities at the rate of Rs.75 for 2 seats and Rs. 95 for 4 seats. It is the only natural lake among all the hill stations lakes in the South. 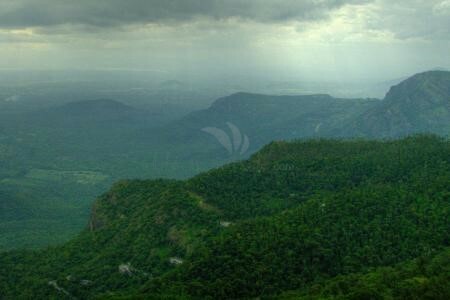 Trekking: Scale the hills of Yercaud at your own pace. Guided treks are organized by resorts, but anyone can just take off on their own too. Pear Tree Café: Situated just opposite Montford School, this quaint little café offers freshly made food and pleasant company. The owners chat with customers as they wait for their order, and suggest things to do in and around Yercaud. New Saravana Bhavan: Enjoy steaming south Indian delicacies at this well maintained restaurant. Situated centrally in the town, New Saravana Bhavan holds its standards high. Shop for knick knacks and snacks around the lake. Climate: Cool climate year round, due to its elevation from sea level; covered in mist during the winters. Connectivity: The town area does not restrict connectivity, but other areas are doubtful. Do inquire before visiting! Trivia: When the Telugu Kings captured the country, the first settlement in the hills came from Kanchipuram.